15mm inlet / outlet connections. 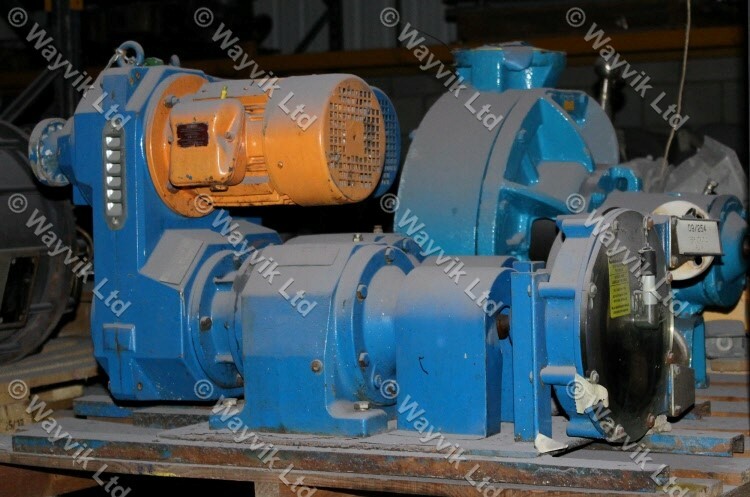 1.1 kW 1410-rpm 415/3/50 EXNII T3 motor and variable speed gearbox. Output shaft speeds of 7.1-44 rpm.